"A modern S-300 air defense missile system will be supplied to the Syrian Armed Forces within two weeks. It is capable of intercepting air assault weapons at a distance of more than 250 kilometers and hit simultaneously several air targets," the minister said. 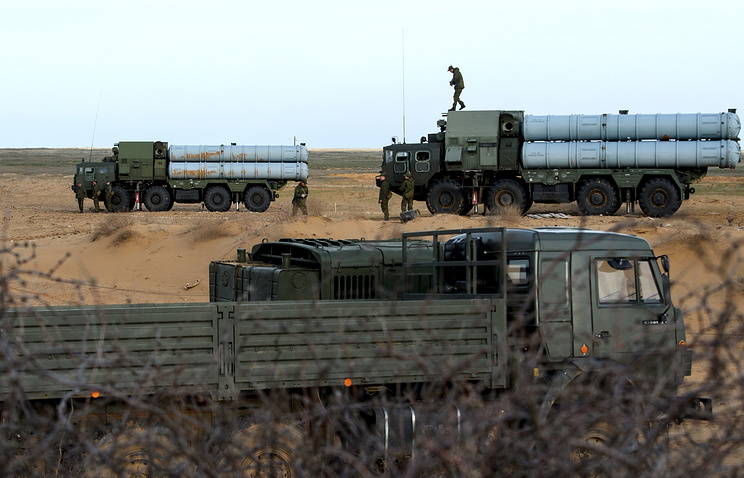 "I will underscore - at the request of the Israeli side, in 2013 we suspended the delivery of S-300 systems that were ready for the dispatch, while the Syrian military had undergone training. Now the situation has changed, and we are not to blame," the defense minister said.